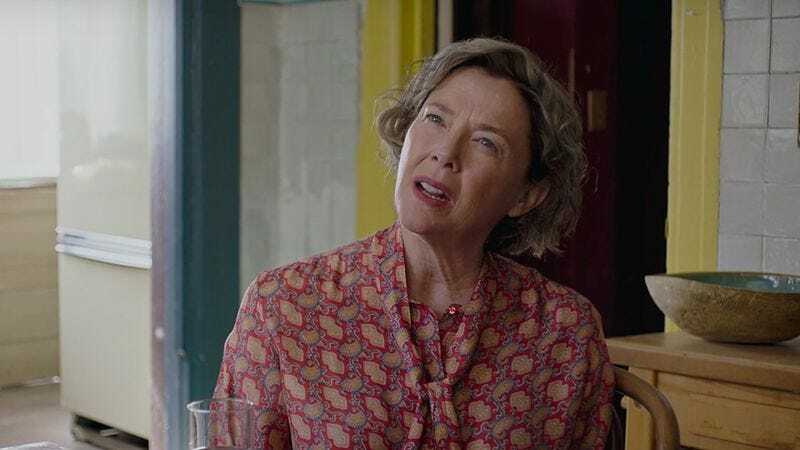 Annette Bening’s going to follow up her appearance as one of the 20th Century Women by embodying a 21st-century governor in the new season of American Crime Story. FX announced via press release that Bening has joined the cast of Katrina, the ACS retelling of Hurricane Katrina and the wide swath of destruction it cut in the southeastern United States back in 2005. Bening will play Kathleen Blanco, the real-life, one-term Louisiana governor. Blanco was the first woman elected governor of Louisiana, but the series will probably focus on how she floundered in coordinating the state’s efforts before and after storm surges caused the levees to break. Ryan Murphy muse and American [Insert Modifier Here] Story all-star Sarah Paulson will costar with Bening, though her role is not as yet known. Katrina should premiere in 2018, along with the Gianni Versace story.